It’s the start of the Chinese New Year next Thursday. I’ll be telling a couple of Chinese folk tales during my storytelling session at Art House Crouch End. 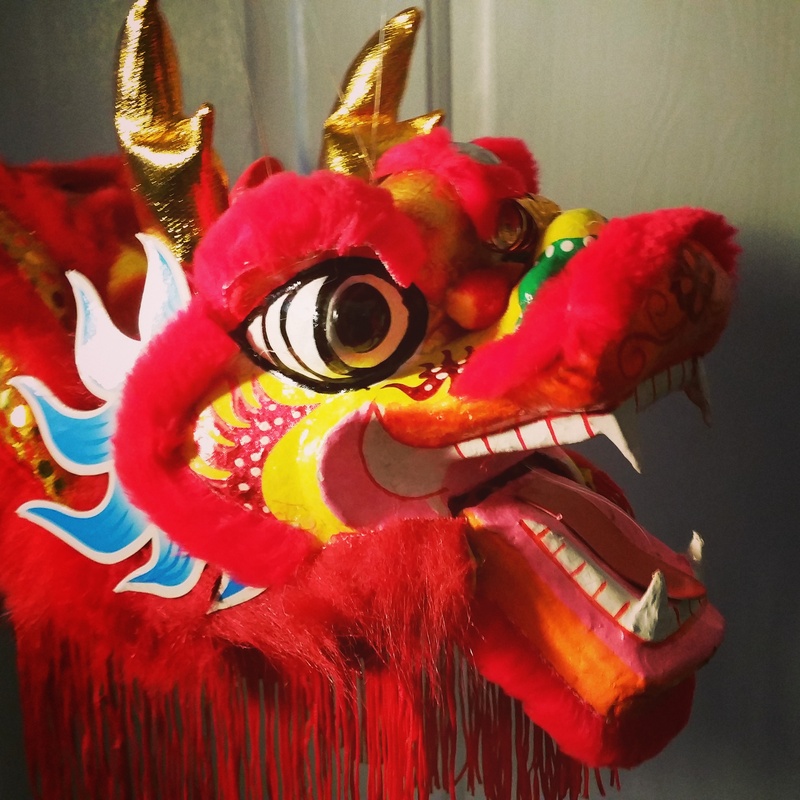 I think it will be lots of fun to tell children about the meaning of the Chinese Dragon in Chinese folklore. Strength, power and good luck! I plan to take along my puppet dragon for them to try out. 2015 is the Chinese Year of the Sheep. The ancient Chinese legend tells of a fierce beast with a long neck and horns called Nian. He would terrify villagers every Chinese New Year’s Eve. Next week at the Art House Crouch End, I’ll tell the legend and we’ll all re-enact what happens. It will be noisy and fun! There’s a few places left so book up now for Thursday 19th February.